Bring your cameras and get ready to snap away (any camera is fine, including cell phone cameras). Submit your favorite landscape, flora or fawna image captured by you during your visit to Big Sky / Yellowstone National Park. Click HERE to learn more. Click HERE for questions or to request additional information regarding the 2018 ADM Meeting. 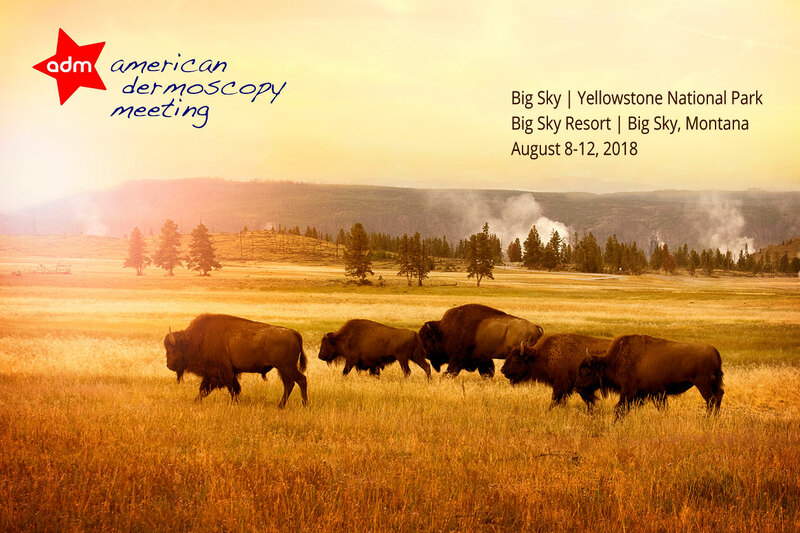 American Dermoscopy Meeting © 2019. All Rights Reserved.